1. We value our neighbors! As a small business that is part of the greater Columbus limo services community, we value a great customer service experience. Our clients are our friends, our neighbors and our community. We strive to make each ride memorable. 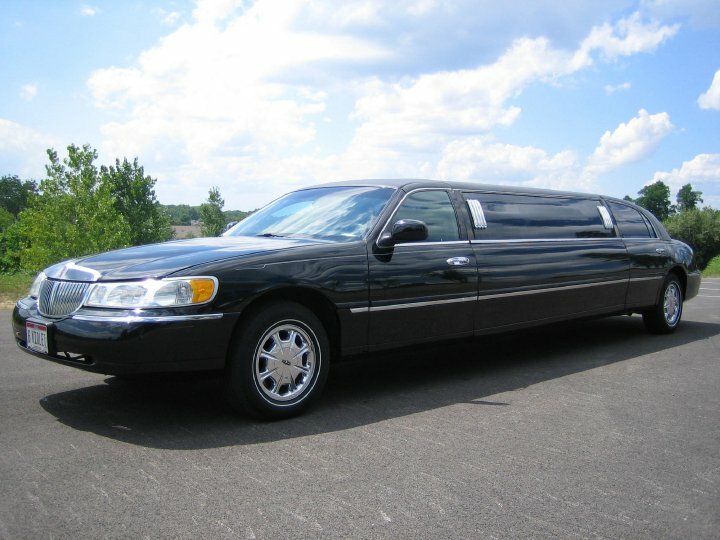 We believe a posh, stylish limo ride is also a safe and reliable ride. 2. A growing company. We are proud to be growing continually. We are constantly looking to improve our service and fleet. We welcome customer feedback. 3. Luxury limousines. Our limos are some of Dublin’s best: modern, well equipped and safe. Limousine rental is a special occasion and we strive to make our service and vehicles match the moment. Our high-end stretch limos you will leave you feeling pampered and posh. With your own private chauffer, the evening will be extraordinary. 4. Reliable drivers. Our drivers are consummate professionals. They arrive on-time, every-time. Let us take the stress out of navigating traffic, parking and road accidents. This allows you to focus on making memorable moments. Our drivers are well versed in the Dublin and Columbus areas. They are trained and licensed in Ohio. Equipped with GPS technology, no destination is out of the question for our staff. 5. Magical moments. Ultimately, the ambience of your evening is our greatest priority. Limousines provide grandeur to any occasion. Let us whisk you away to an evening filled with magical memories that will last long. Ready to rock? Check out our quick quote form! One of our great staff will contact you soon. Thank you for checking us out. We are pleased to meet all your transport needs.